Click here if you don't see the video player in this story. 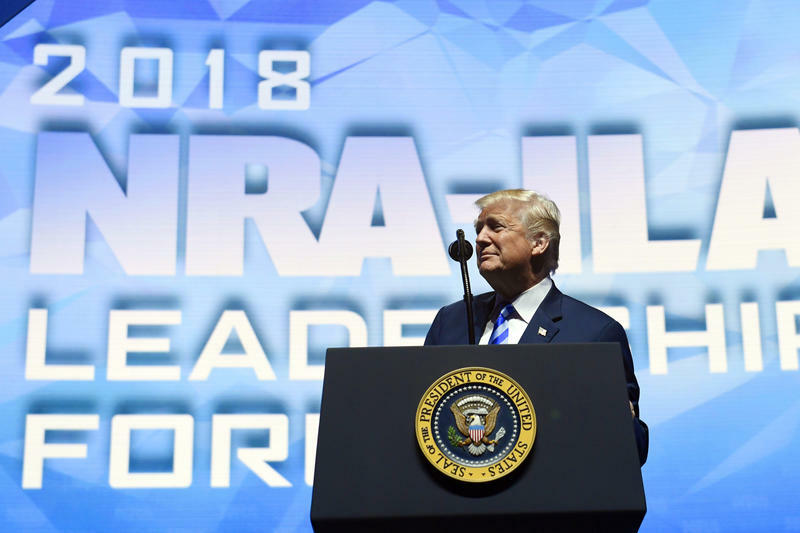 President Trump and Vice President Pence spoke to the National Rifle Association at the organization's annual meeting in Dallas on Friday — renewing a political partnership that was briefly tested by the deadly school shooting in Parkland, Fla.
America's new top diplomat received an enthusiastic welcome at the State Dept. Wednesday, as he promised to re-energize a department that's been largely sidelined in the first 15 months of the Trump administration. "I want the State Department to get its swagger back. 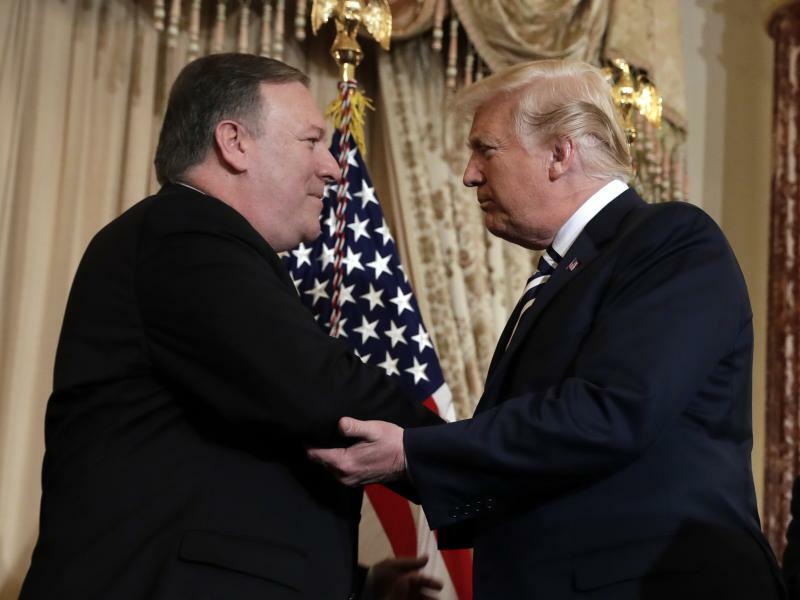 We need our men and women out at the front lines executing American diplomacy with great vigor and energy," Pompeo said during his ceremonial swearing-in ceremony. "To represent the finest nation in the history of civilization, we should be proud of that." 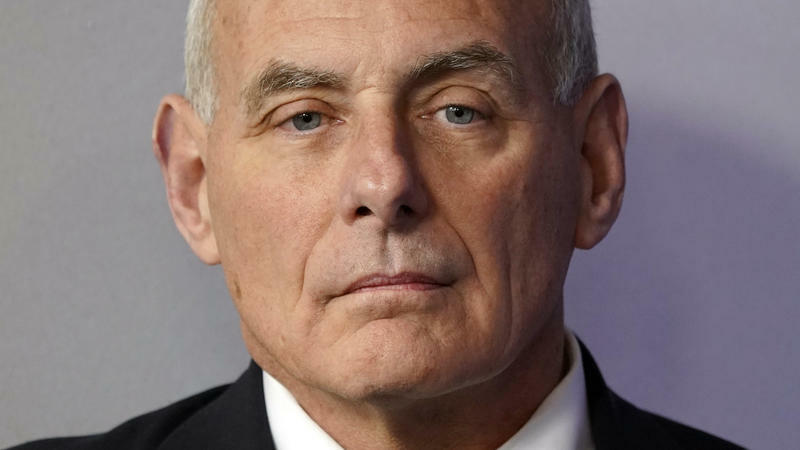 White House officials are defending chief of staff John Kelly, after an NBC News report said President Trump had soured on his top aide — and that Kelly had repeatedly called Trump an "idiot." Kelly issued a statement Monday calling the NBC story "total B.S." 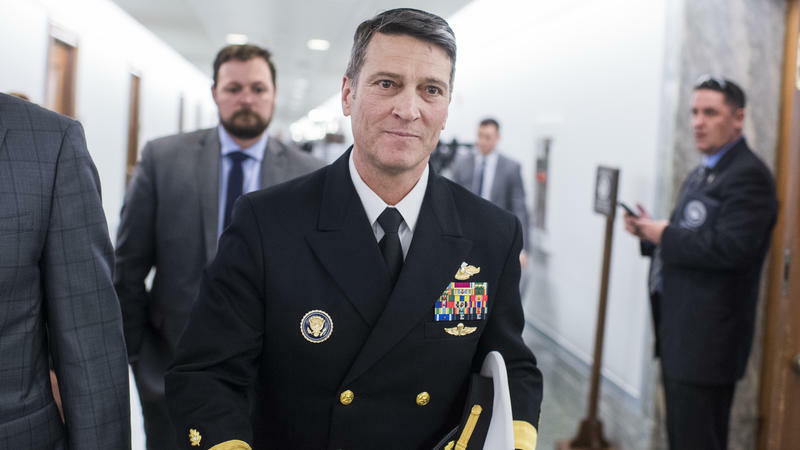 White House spokeswoman Sarah Sanders dismissed rumors that Kelly might soon be reassigned and nominated to be secretary of the Department of Veterans Affairs. We're going to turn now to NPR's Scott Horsley, who was listening to Scott Pruitt's testimony today. Hi, Scott. 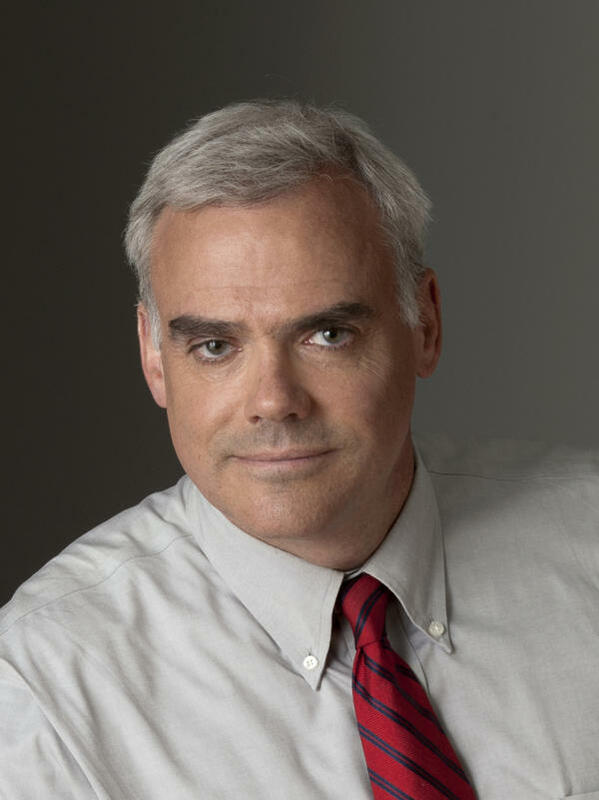 SCOTT HORSLEY, BYLINE: Good afternoon, Ari. 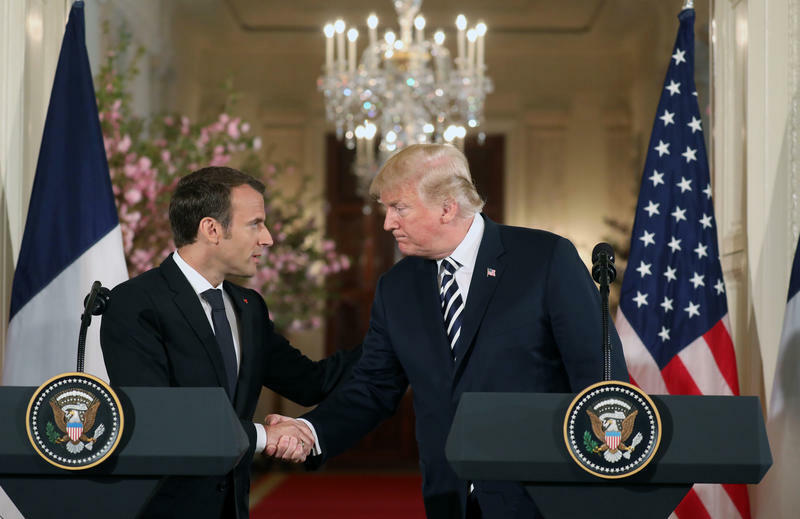 President Trump is celebrating America's oldest alliance, with French President Emmanuel Macron. 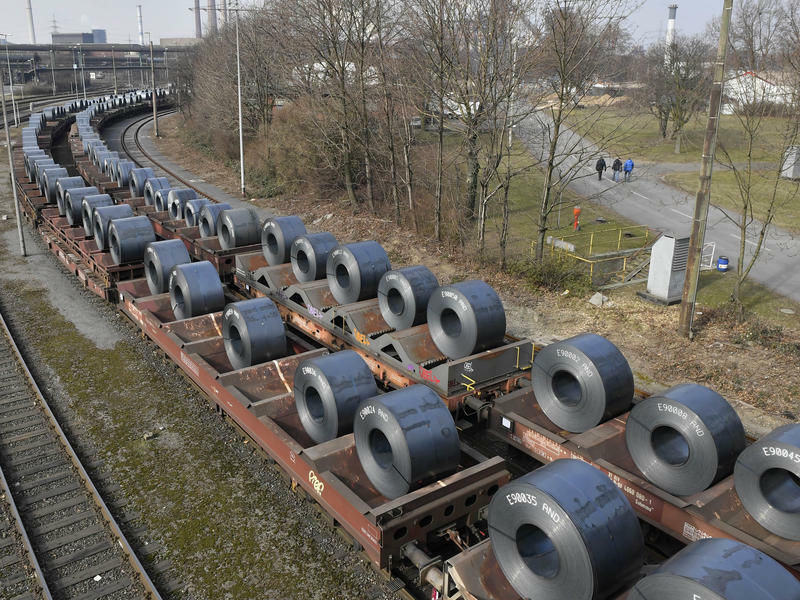 But even as they prepare for a lavish state dinner, the two leaders could not paper over stark differences on issues such as trade and the Iran nuclear deal. 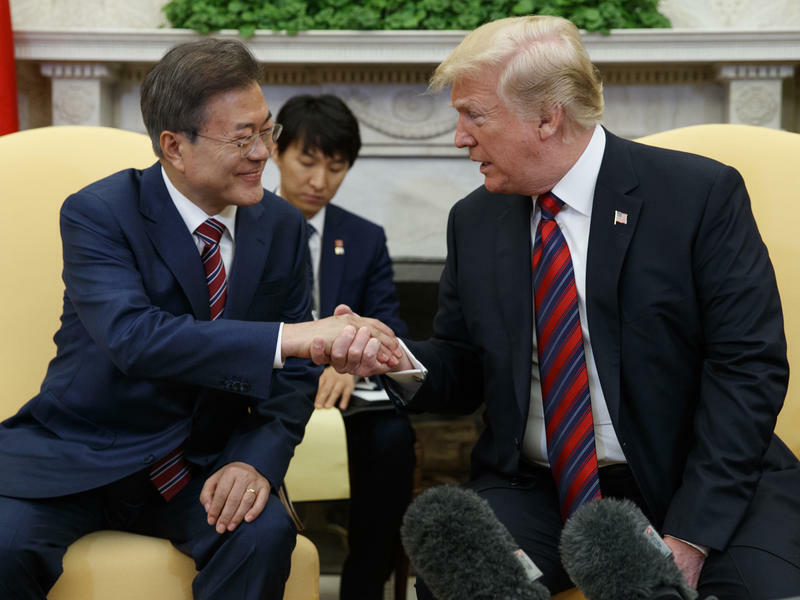 President Trump said he would walk away from a planned meeting with North Korea's leader, Kim Jong Un, if it looked like the two sides were not going to be able to reach a deal. 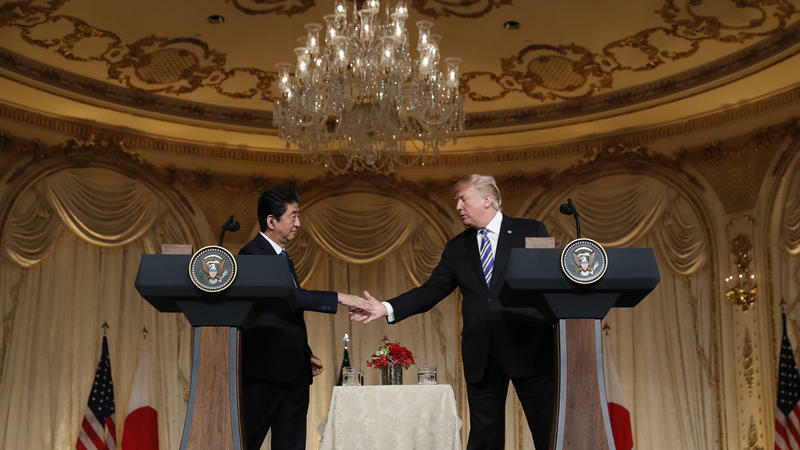 "If we don't think it's going to be successful ... we won't have it," Trump said at a joint press conference with Japanese Prime Minister Shinzo Abe Wednesday at Trump's Mar-a-Lago resort. "If the meeting when I'm there is not fruitful, I will respectfully leave the meeting." 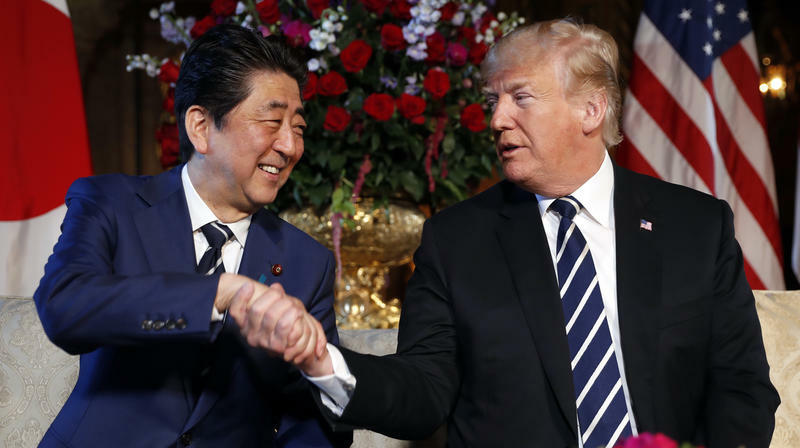 President Trump opens two days of talks with Japanese Prime Minister Shinzo Abe on Tuesday at his South Florida resort, under sunny blue skies that offer no hint of the clouds forming on the U.S.-Japan relationship. The coordinated attack on Syria by U.S. and allied military forces illustrates the conflicting impulses behind President Trump's foreign policy. He remains an "America First" isolationist who disdains a role as global policeman. But Trump is also a determined counter-puncher who can be moved to action by grisly pictures he sees on TV. 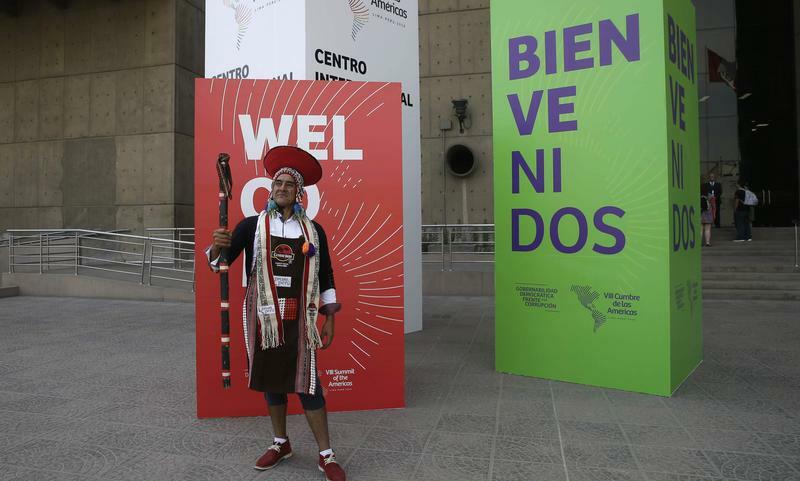 President Trump was scheduled to travel to Lima, Peru, this weekend for the Summit of the Americas, which brings together leaders from throughout the Western Hemisphere. 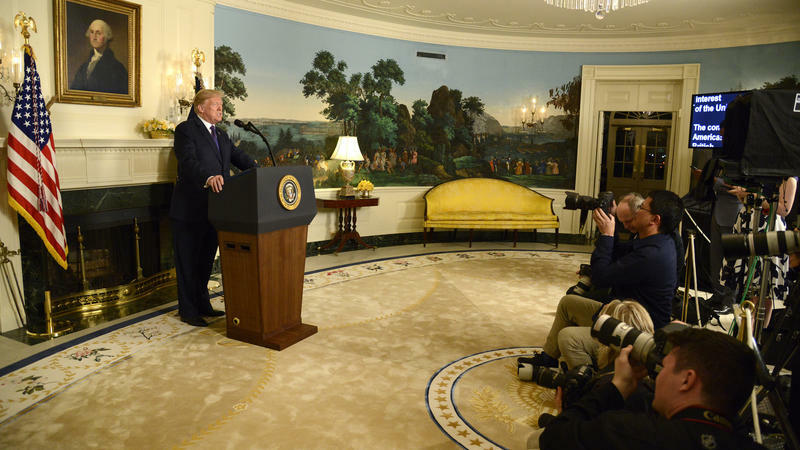 But the White House announced Tuesday that Trump would remain in the U.S. to oversee the American response to a suspected chemical weapons attack in Syria. Vice President Pence will attend the summit in Trump's place. Commerce Secretary Wilbur Ross, U.S. Trade Representative Robert Lighthizer and the president's daughter Ivanka Trump are also attending a gathering of CEOs held in conjunction with the summit.